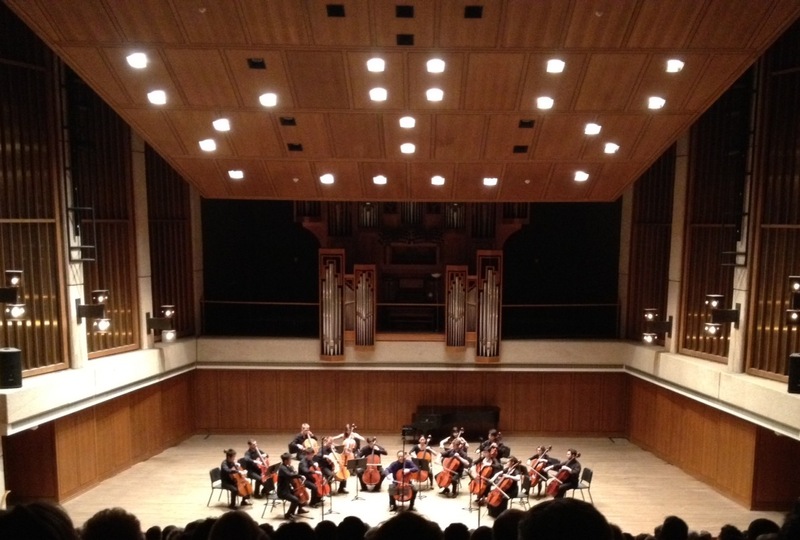 The Longhorn Cellos formed in 2012 in celebration of Prof. Bion Tsang’s first ten years at the UT Butler School of Music. The ensemble is comprised of the cellists currently studying in Prof. Tsang’s studio. Ringing true to the local slogan of “Keep Austin Weird,” the students bring their unique talents from all over Texas and North America and as far away as Finland and China.